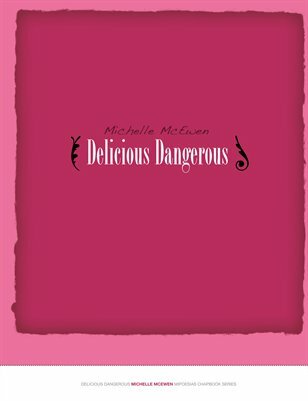 Chapbook of poems by Michelle McEwen. Part of the MiPOesias Chapbook series on Magcloud. Available for viewing on your iPad for free.